Happy November! Tis the season to celebrate all the blessings in your life. Whether it be your friends, family, teachers or neighbors, this is the month to appreciate those surrounding you. Throughout the year it can be easy to overlook those closest to you but it’s nice to take some time, slow down and express gratitude. Natural Beauty is one thing that gets commonly overlooked intoday’s world. You don’t need to cake it on to show the world how great you truly are. In reality, real beauty comes from within because it stems from confidence, self-esteem and personality. Without those traits all the makeup in the world can’t save you. Effiore celebrates the natural look by highlighting your natural lip color. The colorful flower blossom in each jelly lipstick helps hydrate and enhance your best features! 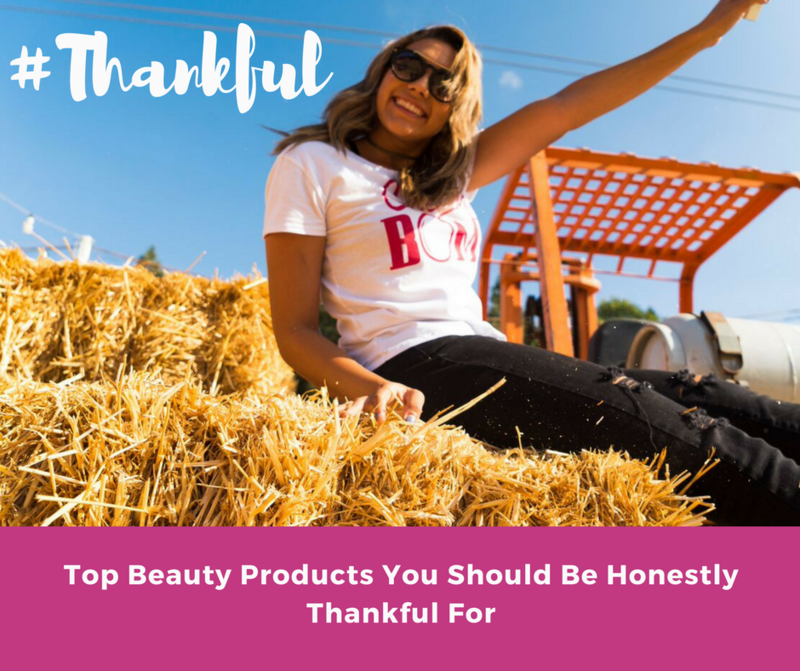 We compiled a list of our favorite makeup products that we are truly thankful for. These products don’t cover you up, they simply bring out the best you. Each choice on the list highlights something different than the others to showcase your best natural look, because sometimes less is more! Let’s take a look! To start a natural look it’s important to make sure your skin is clean and hydrated. Getting into a good makeup routine can make all the difference. This means taking a little extra time before bed and in the mornings but the results are totally worth it. 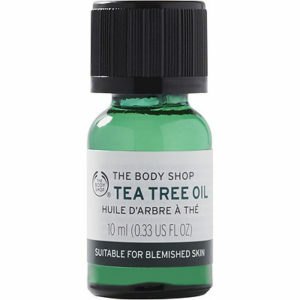 Tea Tree Oil: It has so many uses, it is the perfect product for any toiletry bag. Use it to remove makeup, as a wash wash or even as a deodorant. We recommend it as a natural remedy for acne. So ditch the counselor and give it a try! 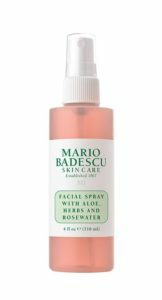 Rose & Aloe Facial Spray: This facial spray lives up to all the hype by subtle hydrating skin with it’s combination of botanical and herbal extracts. Spray a little before bed and wake up with a fresh, radiant look ready totake on the day. 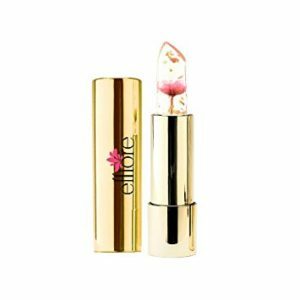 Effiore Jelly Lipstick: With the change of seasons it’s important to keep your lips moist to battle the harsh weather. Jelly lipstick is a great way to revitalize your lips and give them a pop of color. This flower lipstick will be sure to turn heads making you thankful for this life changing product! 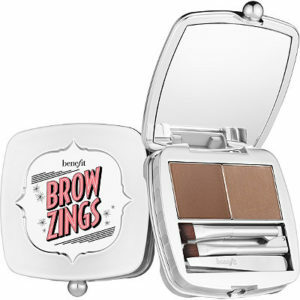 Brow Pallet: Bold brows that are filled in can really make a statement. This pallet helps shape your brows using slanted brushes to bring out a unique look while still looking natural! 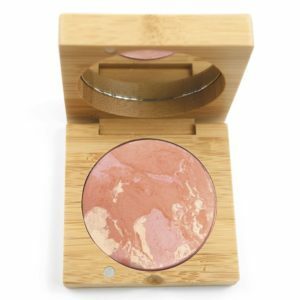 Baked Blush: Blush is a great way to highlight your cheekbones. The slight color and shimmer within the formula gives glowing radiant results instantly. Keeping a good routine is essential for the perfect makeup look. Going back to the basics can give you more confidence to express your natural self. Effiore celebrates natural beauty by promoting positive body image, self esteem and woman empowerment. Each flower jelly lipstick not only brings out your natural lip shade, it brings out more of you! With a small flower blossom and gold flakes in each tube you can start your journey to natural beauty today!